Buying Christmas presents can be tough, especially when you're trying to find something to give to someone with dietary restrictions or who follows a cruelty-free lifestyle. You can't just pick up the first box of chocolates or toiletries you see because unfortunately the recipient either wouldn't be able to eat or use them, or simply wouldn't want to. Even though I've lived a vegan lifestyle for just over a year now I still find it difficult to buy toiletries that are cruelty-free and don't contain any animal products, so for someone who has no idea about this way of living it could be quite daunting to come up with something to give to a vegan friend or relative. Luckily I love buying presents for people so I've put together this guide to help you pick some amazing gifts to give this year; this guide could also be helpful if you're already vegan or living a cruelty-free lifestyle and want to introduce people to it gently, or you could even just treat yourself to a few things! I know everyone has different budgets so I've tried to include a range of prices - have fun! If you have a fan of healthy food in your life then the easiest thing to get them would definitely be a box of the food they love! 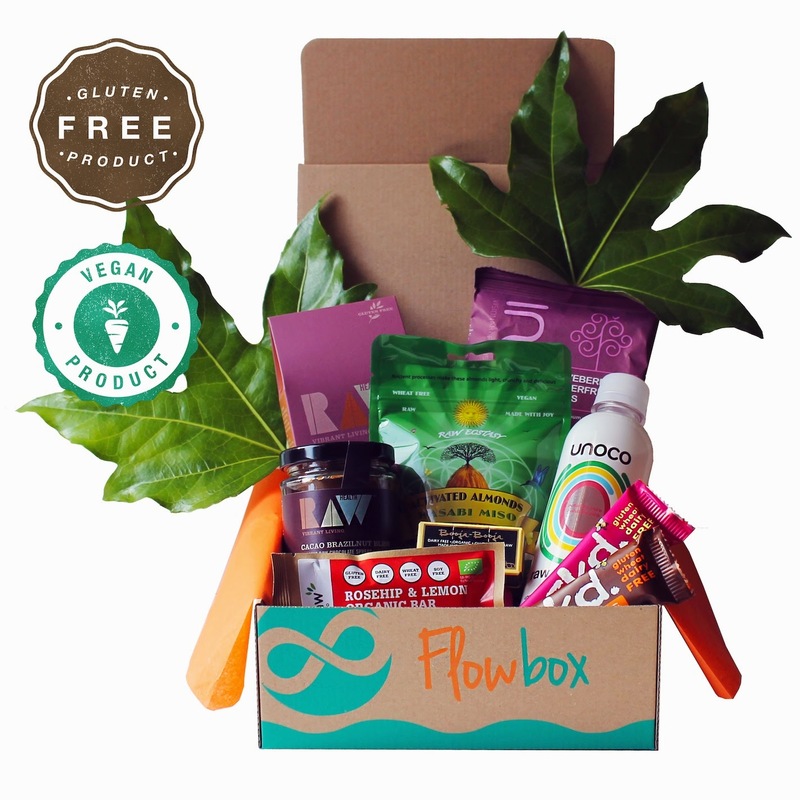 There are heaps of hampers and gift boxes available this time of year, such as this huge range of hampers from Flow Box. 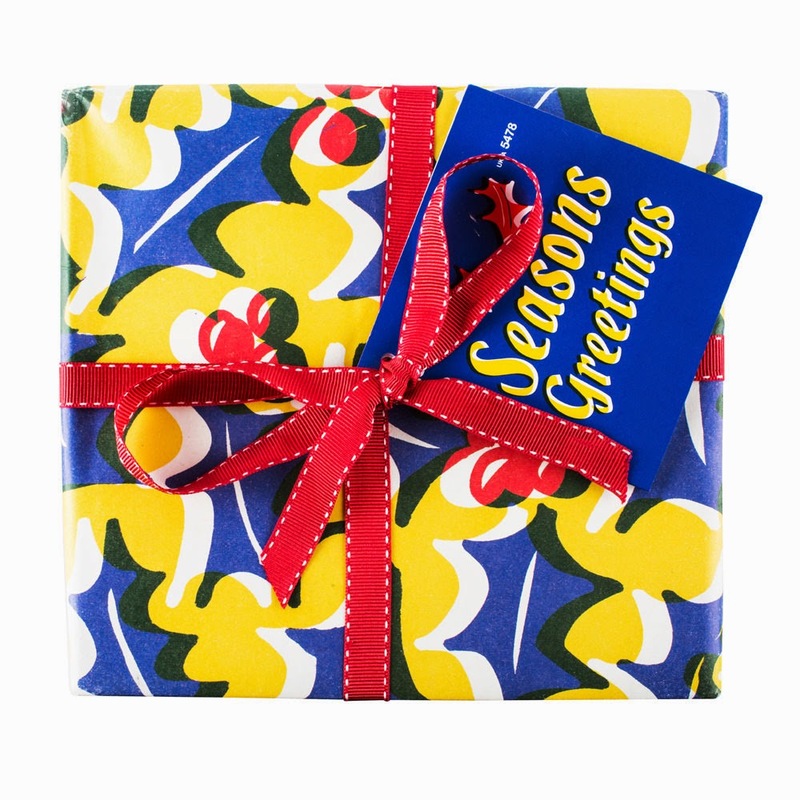 This fab gift hamper from Primrose's Kitchen is also a great option. 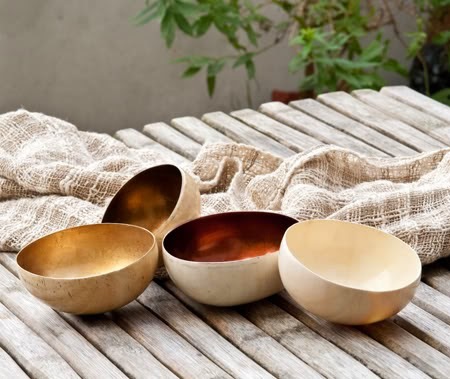 Us foodies absolutely love gorgeous kitchenware so receiving something from the wonderful Nom Living would be a dream come true - try one of these coconut shell bowls for a unique gift. If you have someone very special in your life and can afford to treat them to an expensive gift then why not update their food processor? 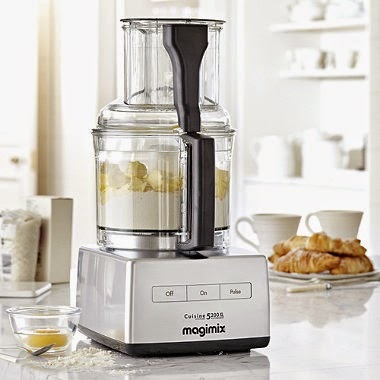 I've just invested in a Magimix 5200xl and I absolutely love it but if your budget won't stretch that far then there are plenty of other cheaper options; I had this Kenwood Compact Food Processor for about a year and it did everything I needed it to! Everyone loves chocolate, right? 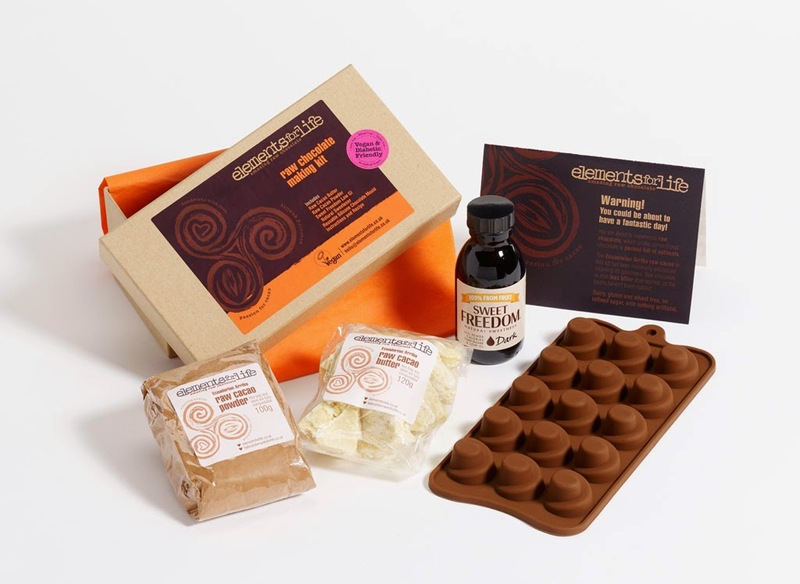 Instead of giving a typical box of chocolates why not replace it with a chocolate making kit so your foodie friend can have a go at making it themselves? You never know, they might just give you one of their creations as a thank you! 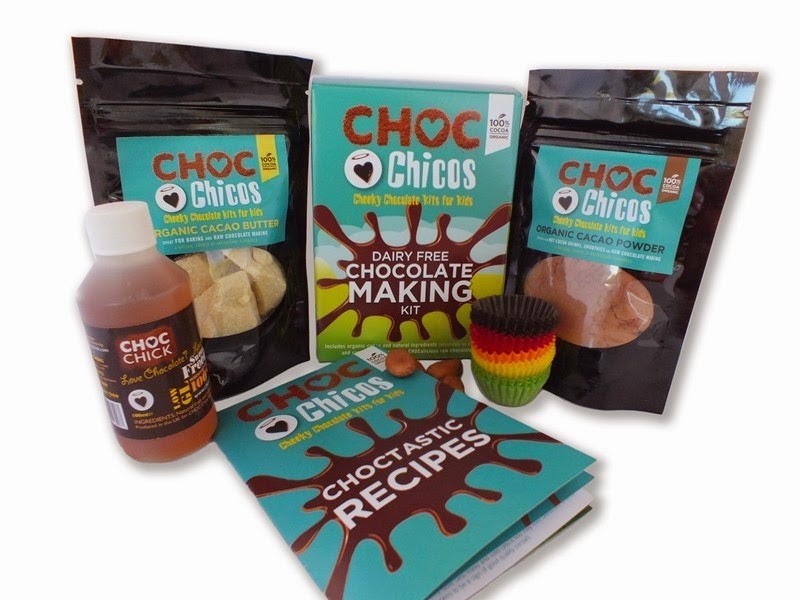 Raw chocolate kits are now becoming more widely available with the two main choices being the Elements for Life Raw Chocolate Making Starter Kit and the Choc Chick kits. A recipe book is always a fantastic Christmas present - just make sure the person you're buying for hasn't already got the book you're eyeing up! 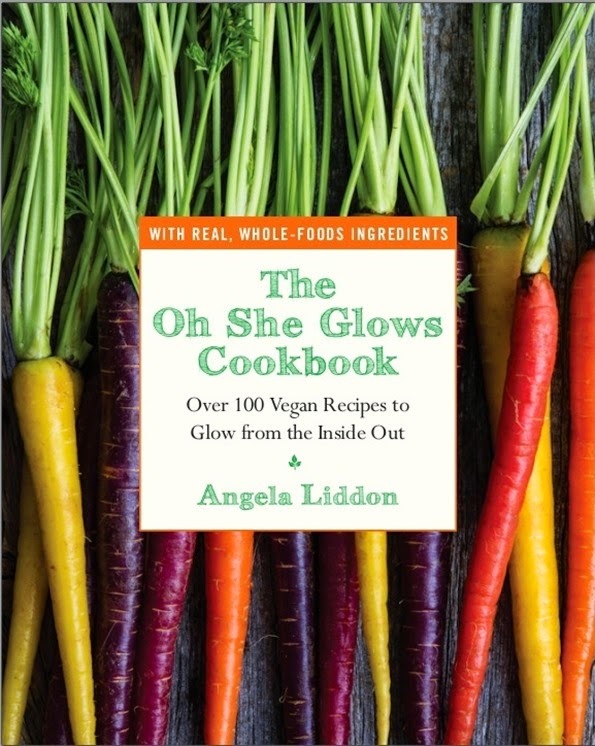 Some good choices are The Oh She Glows Cookbook, Honestly Healthy, Raw & Simple and Choosing Raw. 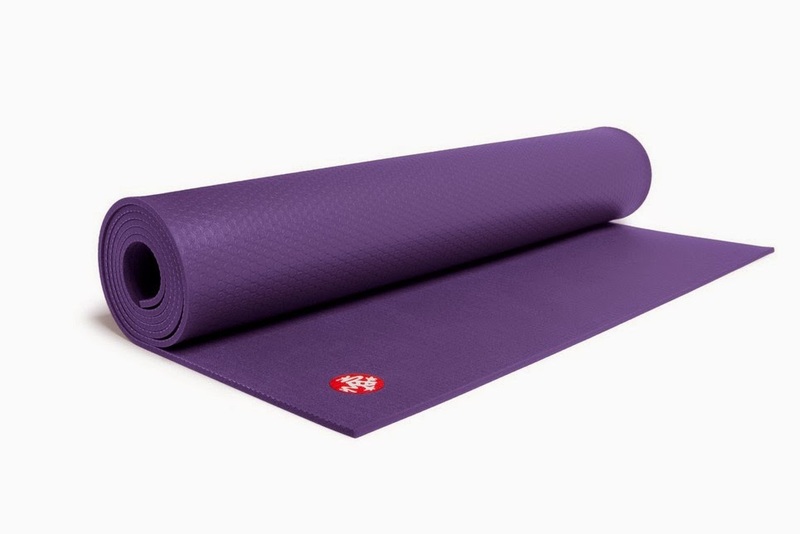 A yoga mat is a classic gift for a yogi - Manduka are one of the best companies to go with and any yoga fan would be ecstatic to receive one of their pro mats. If you're looking for something a little cheaper then Yoga Matters have a wonderful selection of reasonably priced mats. 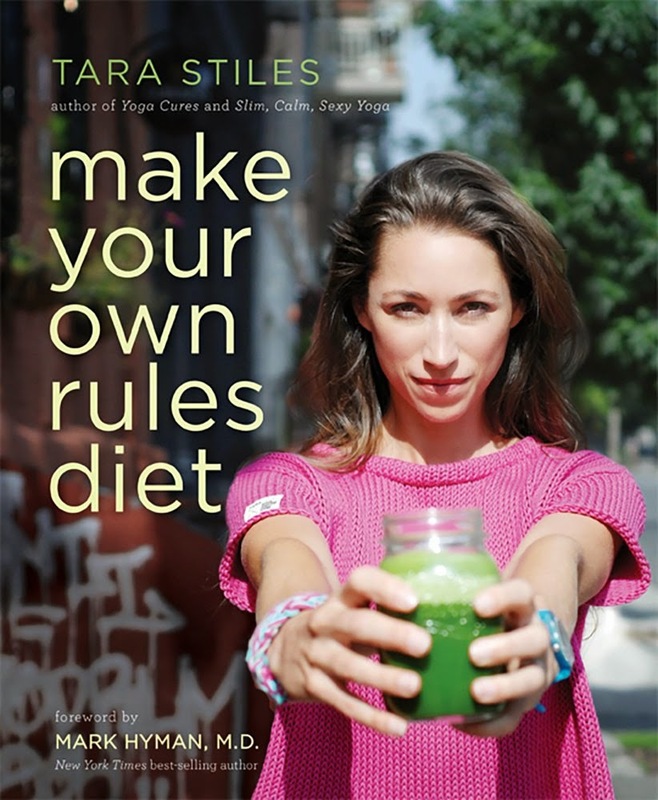 Yoga legend, Tara Stiles, has just released her newest book which includes yoga routines and poses, plenty of recipes and a plan to help you kickstart a healthy lifestyle. In the introduction she goes into detail about her past relationship with food and her story really hit me hard because I remember when I used to be in the same position and mindset that she did. Luckily she's thriving now and inspiring countless people around the world, including myself! I have one of these bracelets and I absolutely love it - one of these would be the perfect stocking filler and there are plenty of different colour options to choose from. They're incredibly high quality and an absolute steal at only £8! 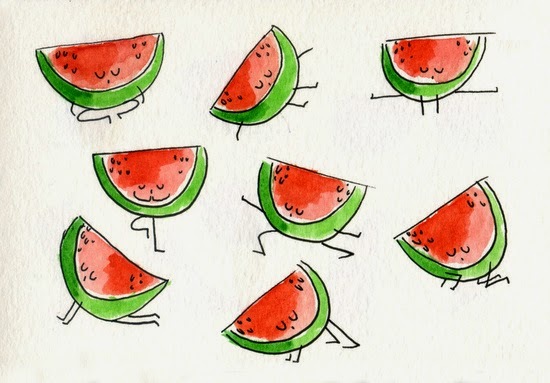 I discovered Marta Prior on Tumblr where her adorable artwork of fruit and vegetables doing yoga is quickly taking the site by storm. There are several different styles to choose from (think bananas, cherries and cauliflowers!) and one of these prints would be a fabulous gift for yogis and non-yogis alike. Yogis need to stay hydrated, right? 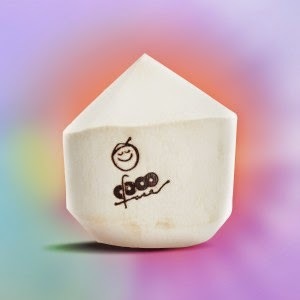 Forget bottled coconut water, why not get them the real thing - it tastes much better and is way more fun to drink! Want to give your loved one the latest in fitness technology? How about the new Fitbit Charge, an activity and sleep tracker that does everything from counting your steps to letting you know when your phone's ringing. 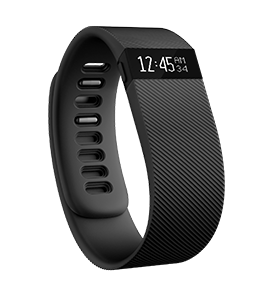 If the price is a bit too much for you then you could buy the previous and slightly cheaper version, the Fitbit Flex, instead (I have this and I love it). Buying clothes can be tricky, especially if they're for exercise because they need to be as comfortable as possible, so if you're unsure about what size or style of workout gear to buy someone then why not make it easier on yourself and just get them a gift voucher to their favourite sportswear shop instead? 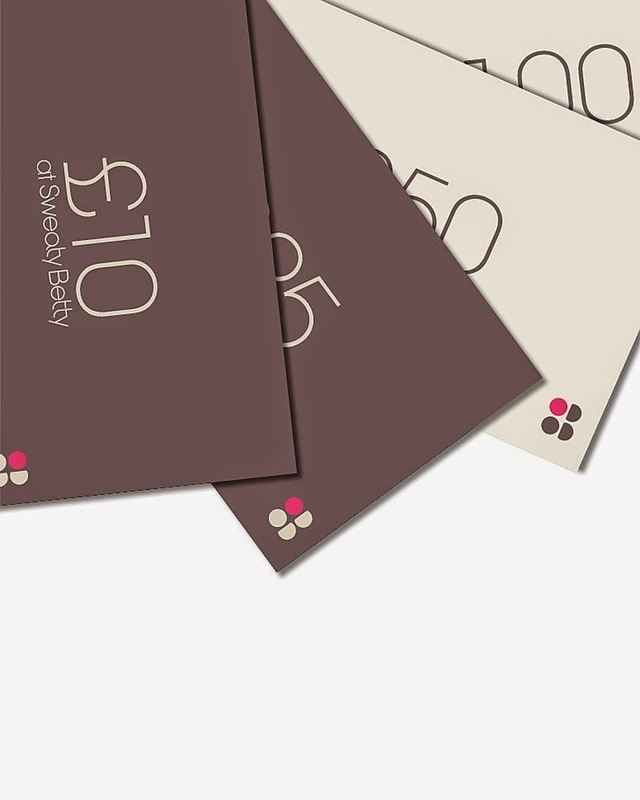 Sweaty Betty is an amazing shop and a voucher for there would be a much more interesting present than one for a typical high street shop! 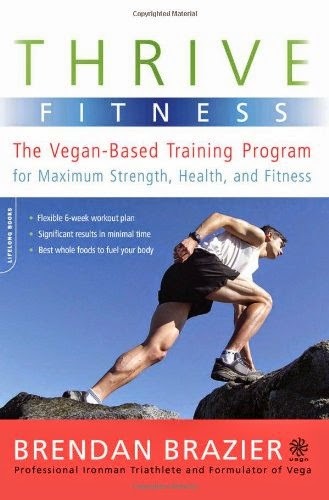 Give the gift of knowledge this Christmas with Brendan Brazier's incredible vegan fitness book which incorporates diet and exercise into one easy plan. "But where do you get your protein?" is the question usually asked by people who believe that vegan diets are void of protein sources and that we'll all die a horrible protein-deficient death. Not true! As well as your regular protein sources (legumes, nuts, seeds, grains etc.) 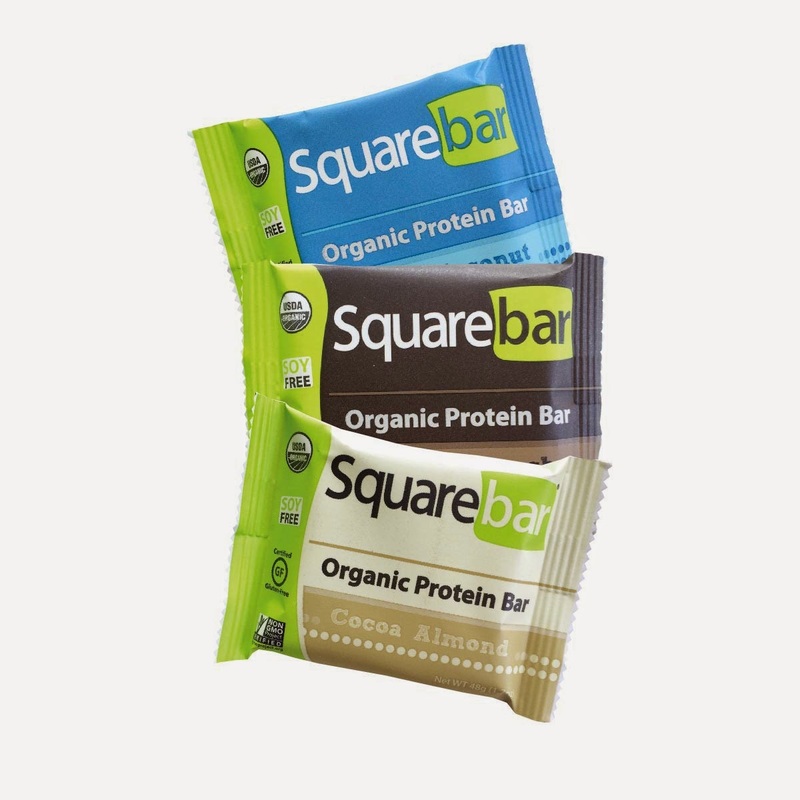 you can also find some pretty amazing vegan protein bars on the market now; my favourites are Squarebars because they're gluten-free, refined sugar-free, soy-free and organic, and they don't even taste like protein bars! These will definitely be happily received by the vegan (or non-vegan!) in your life. You can even get 20% off by entering the code 'naturallymeghan' at the checkout! Filtered water is much healthier and tastier than water straight from the tap; however, water filter machines are expensive items so probably wouldn't be an ideal Christmas present if you're on a budget. 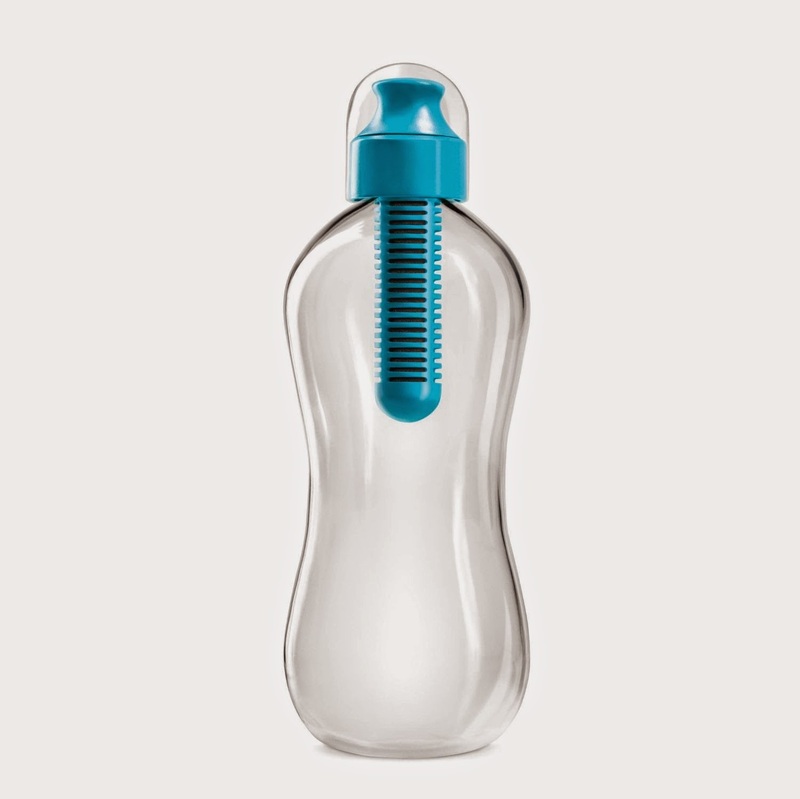 Luckily these Bobble Bottles are super cheap and filter the water as you drink it! 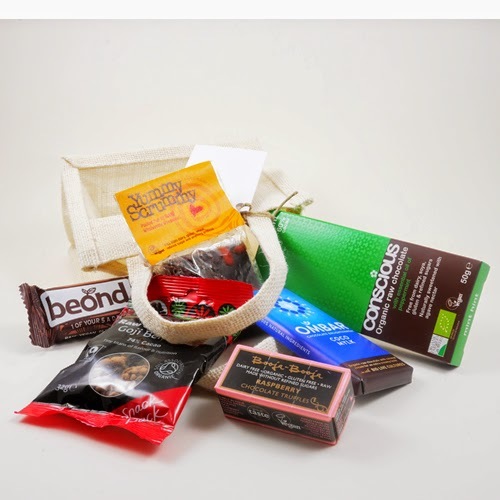 Chocolate is one of the easiest gifts to give because practically everyone likes it! However, if your recipient is more into raw or vegan food then you're better off giving them a selection of raw chocolate rather than the usual milk chocolate. 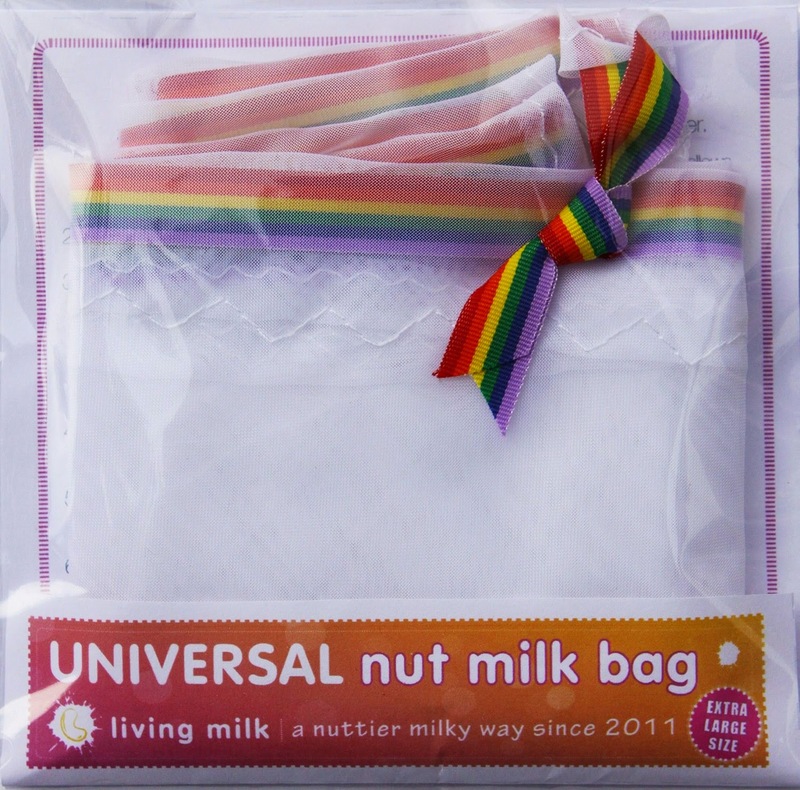 The healthiest way to consume nut milk is by making it yourself so a nut milk bag would be a valuable gift for any aspiring raw foodist! 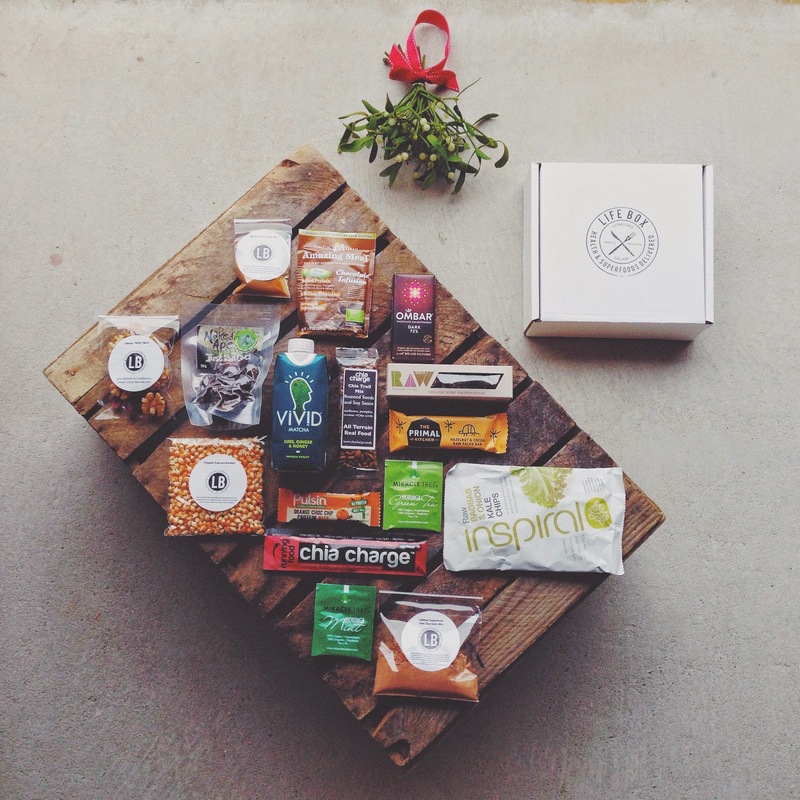 This huge hamper full of raw food would be a perfect gift for someone special! 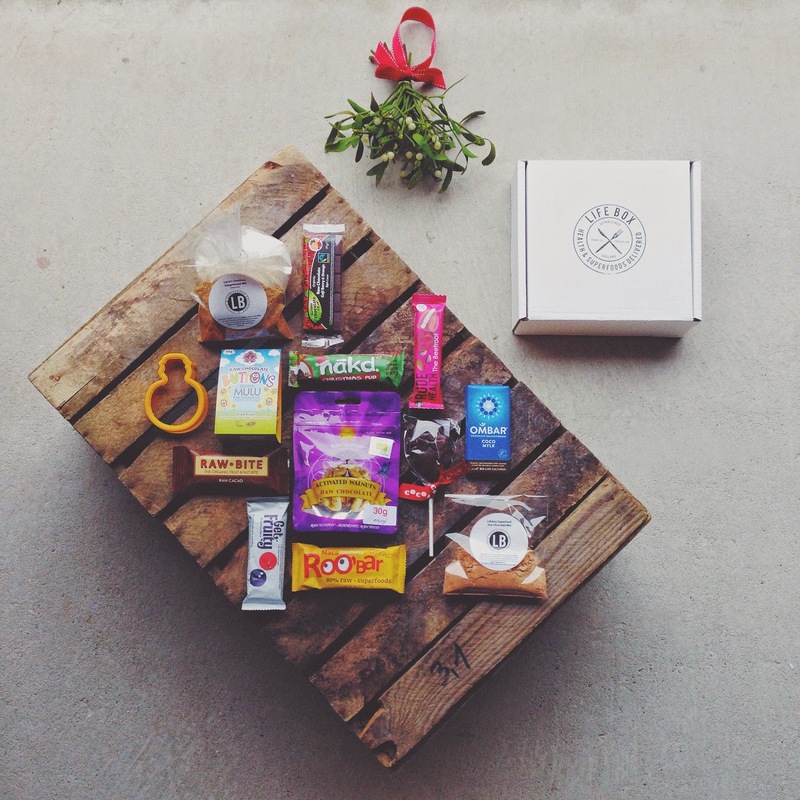 If you're looking for a cheaper option then Planet Organic also sell a smaller raw snack box for £35. 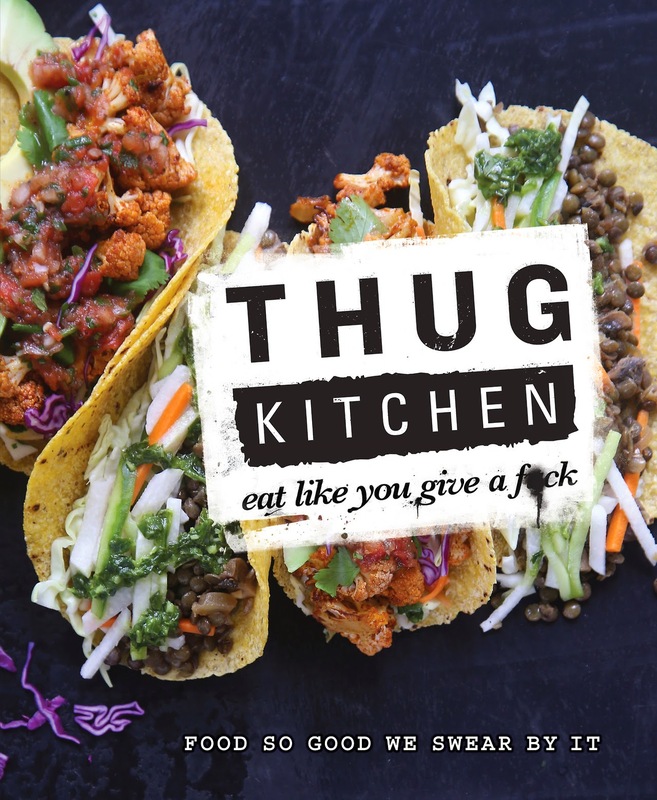 This is an amazing 'uncookbook' by one of my favourite bloggers, Emily Von Euw. 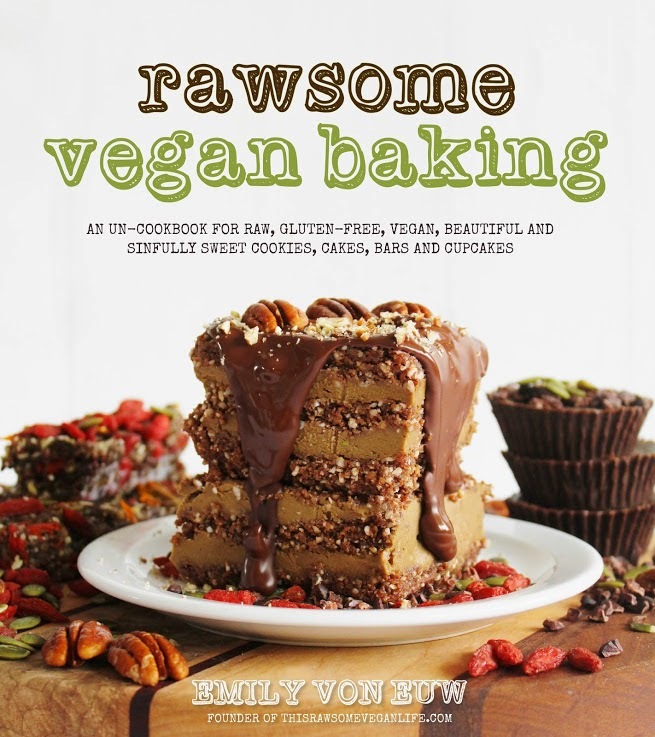 It's full of delicious desserts and snacks (none of which you'll believe are raw and vegan!) and as we all know, raw desserts are the tastiest desserts. 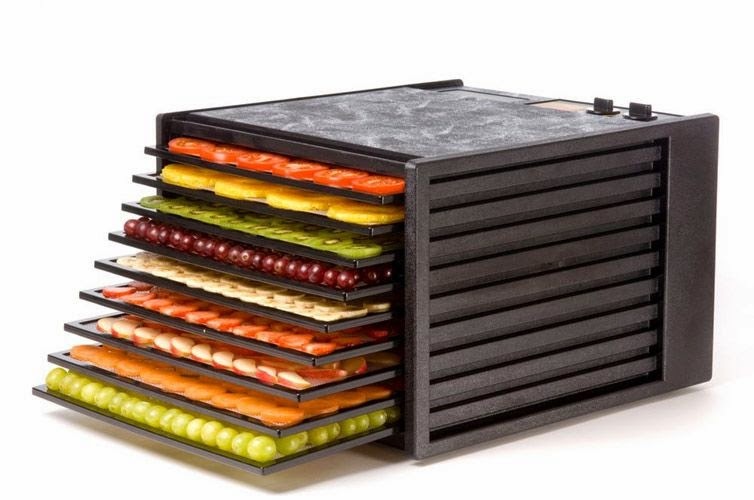 A dehydrator is at the top of every raw food enthusiast's wish list - Excalibur are a tried and trusted brand and are usually cited as being the best in the business. If you're considering buying someone a dehydrator then I suggest reading this guide to work out which you should buy. 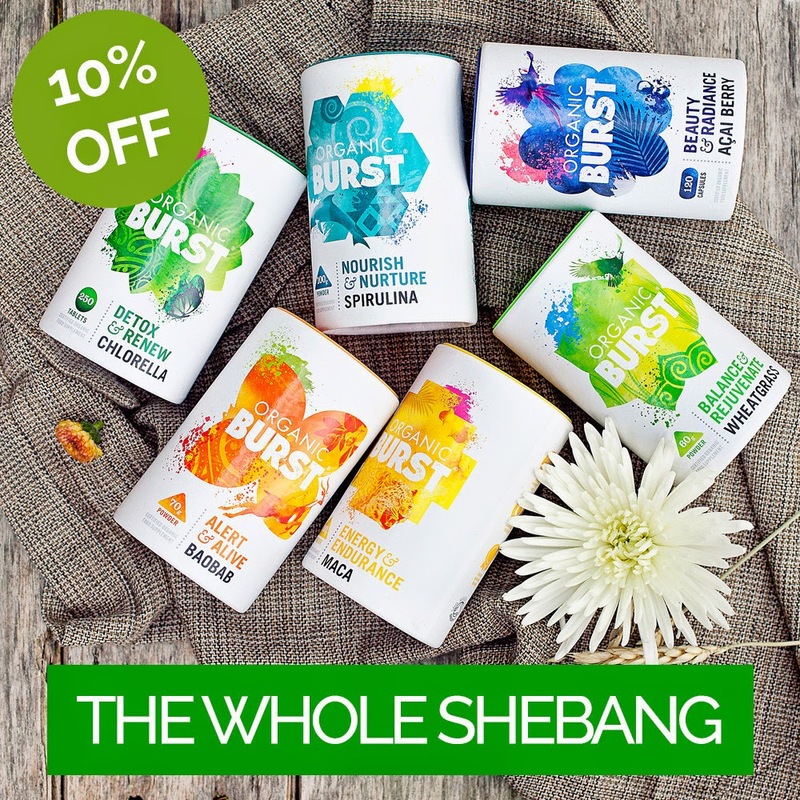 Organic Burst are my favourite superfood company and I highly recommend them to anyone looking for quality superfood powders. One of their bundles would make a perfect present for someone interested in healthy living, and they range from £27 - £62 so there's one for practically every budget. If you want to go even cheaper then you could just buy one or two of their single tubs! 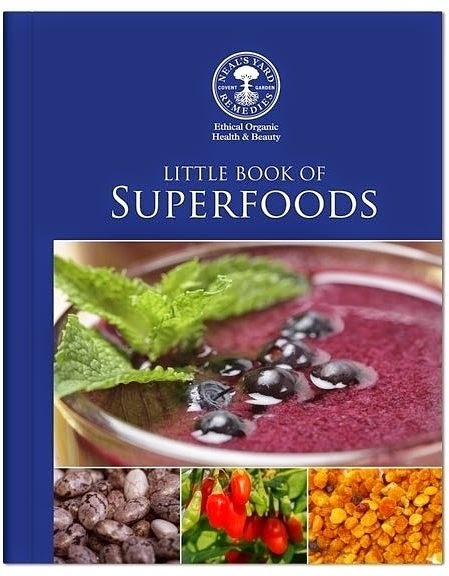 This is a super handy little guidebook about the world of superfoods and what each of them is good for. 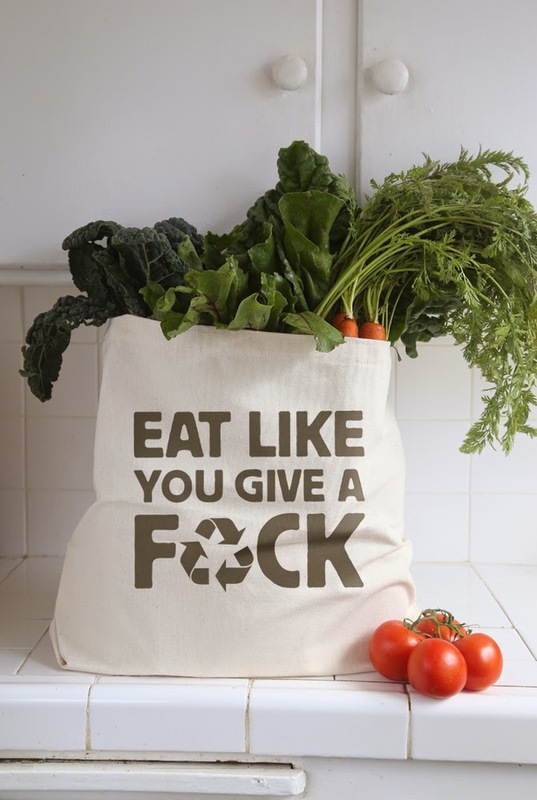 A wonderful stocking filler for your superfoodie! Not sure which superfood to give your loved one? Give them a selection of samples instead! 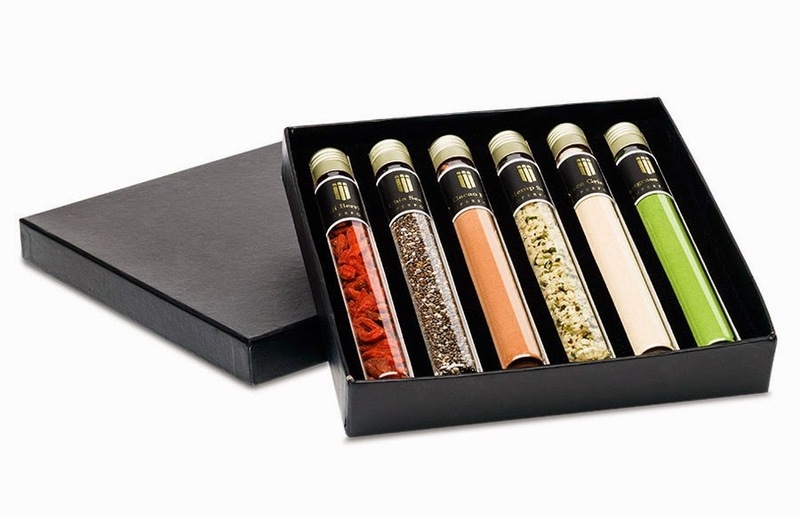 There are two sets to choose from, each with six different tubes of superfoods in - you could also buy the full set here. 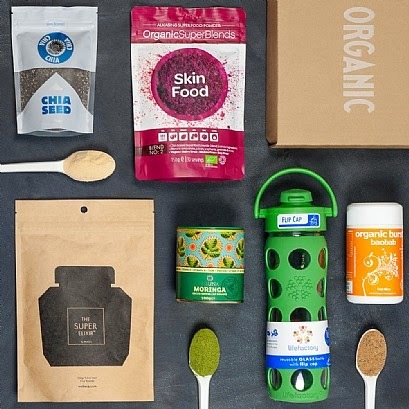 Go on and spoil your loved one with this Superfood hamper from Planet Organic - it features several superfood powders and ingredients, plus a bottle to keep your smoothie creations in when you're on the go. A high-speed blender is the ultimate companion for a superfood fan - it can whizz up smoothies filled with all the energising and healing ingredients you can imagine within a matter of seconds, as well as make things like banana ice cream, soup, nut butters and houmous. 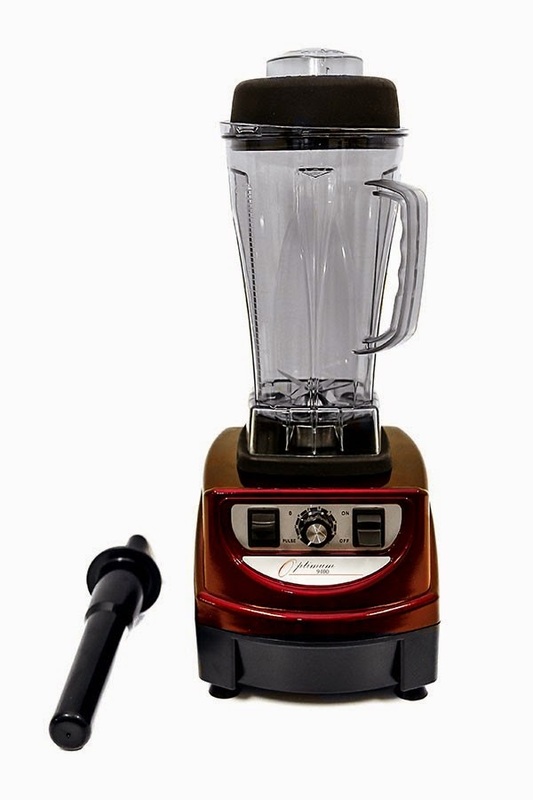 A lot of people have a Vitamix and absolutely love it but my Christmas present this year will be the Optimum 9400 - it seems to be exactly the same as a Vitamix Total Nutrition Centre but a lot cheaper! However, it's completely up to you which you buy - just make sure the recipient has space in their kitchen for one! Lush is my go-to place for presents because the products are extremely high quality, handmade, cruelty-free and usually vegan. They have a huge range of gorgeous gift sets, most of which are suitable for both men and women. The prices range from £7.95 to £155 so there's something for every budget, whether you just want a simple stocking filler or the most memorable gift ever. Be careful if you're shopping for a vegan because some of the products contain honey - Lush have very kindly marked the vegan items though! 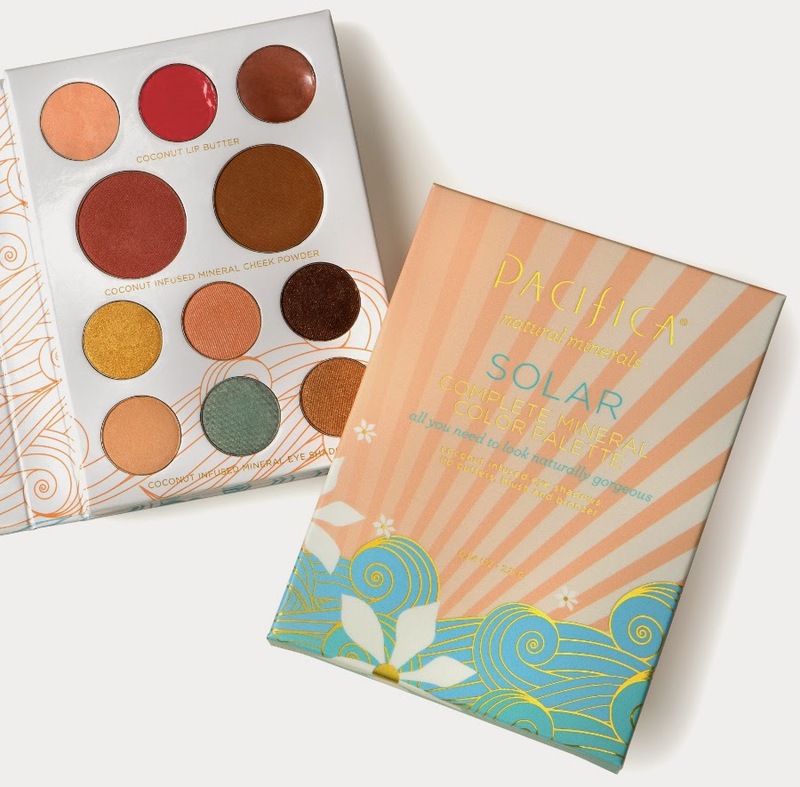 This make up palette contains eye shadow, cheek powder and lip gloss and it's definitely a great all-in-one gift for a girl of any age, young or old. 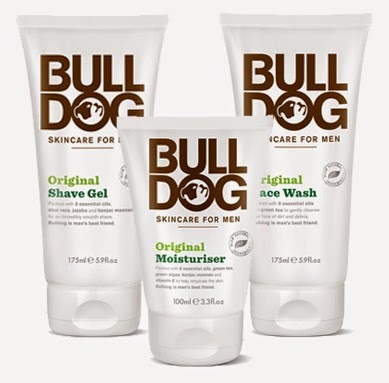 One for the men here - Bulldog are an amazing British skincare company who make affordable natural skincare which is cruelty-free and vegan. They also sell products for men with sensitive skin. 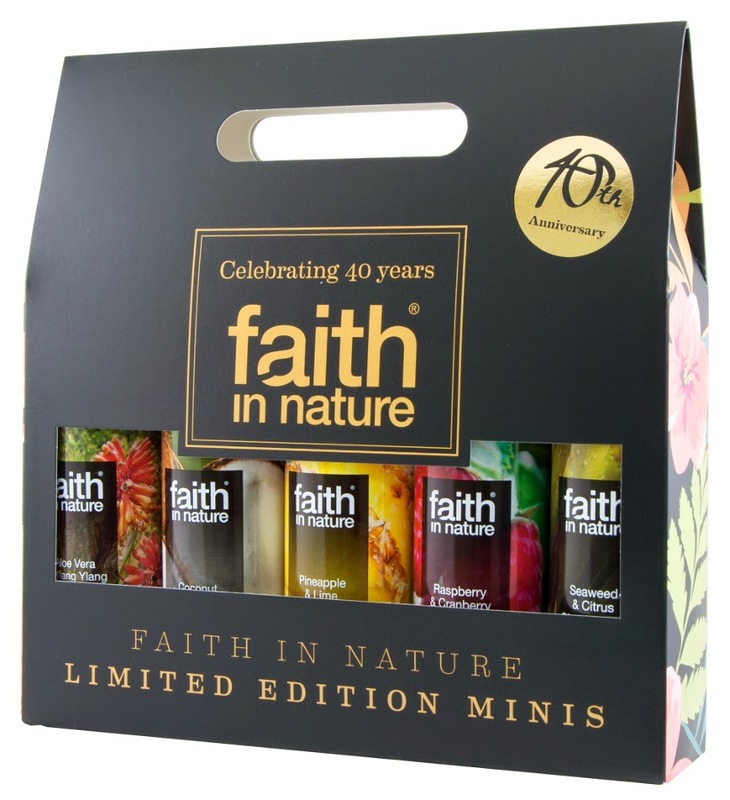 This is a perfect little stocking filler or Secret Santa gift containing five miniature bottles of Faith in Nature shower gel. 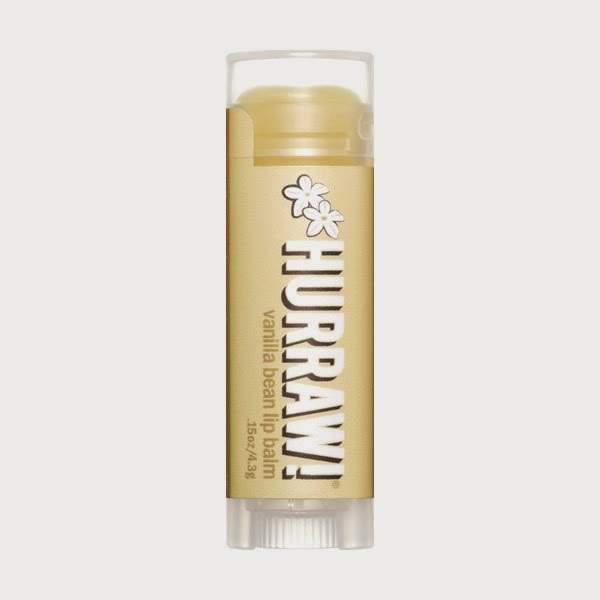 I bet you never thought you'd see raw vegan lip balm! I have several different flavours of these and I love them all - they'd be great for both men and women and are only £3.99 each so they won't break the bank either. This is a great gift for a friend and will definitely make them laugh - hey, it's a great statement! The most amazing gift for the funkiest guy (or girl - anyone can pull off a shirt!) 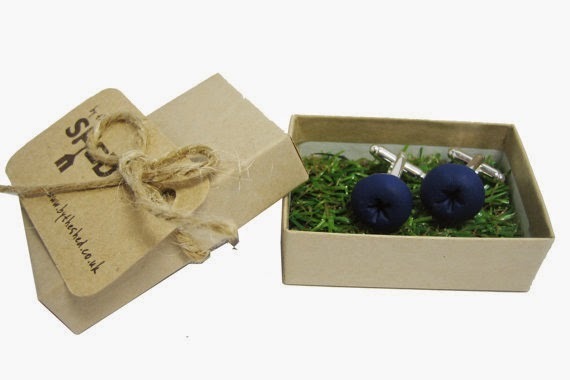 in your life - By the Shed has got lots of amazing fruit and vegetable cufflinks, earrings, necklaces and bracelets, and you could find presents for pretty much anyone there! 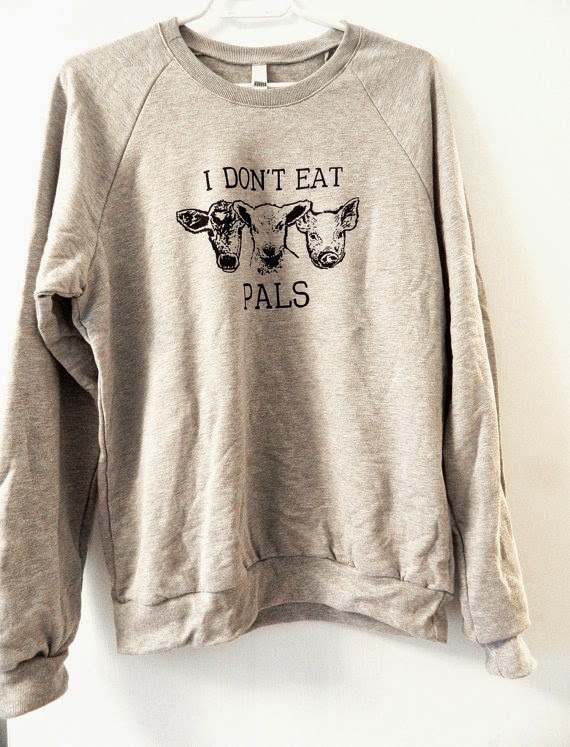 I love this sweatshirt and I bet the vegan in your life will too! If you take a peek at Vegan Police's shop there are different items of clothing with the same print on, as well as plenty of other wonderful vegan designs. Getting rid of my several pairs of Dr. Martens was the hardest thing for me to do when I transitioned to a vegan lifestyle - luckily, the company have started making vegan boots so I can wear DMs again, safe in the knowledge that I'm still living a cruelty-free life! 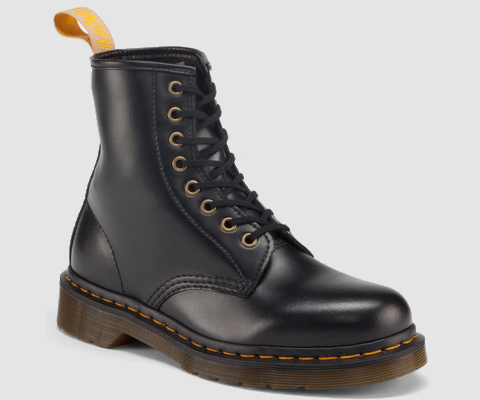 If you know anyone who was a big fan of Dr. Martens before they went vegan then a pair of these boots would be an amazing gift for them. 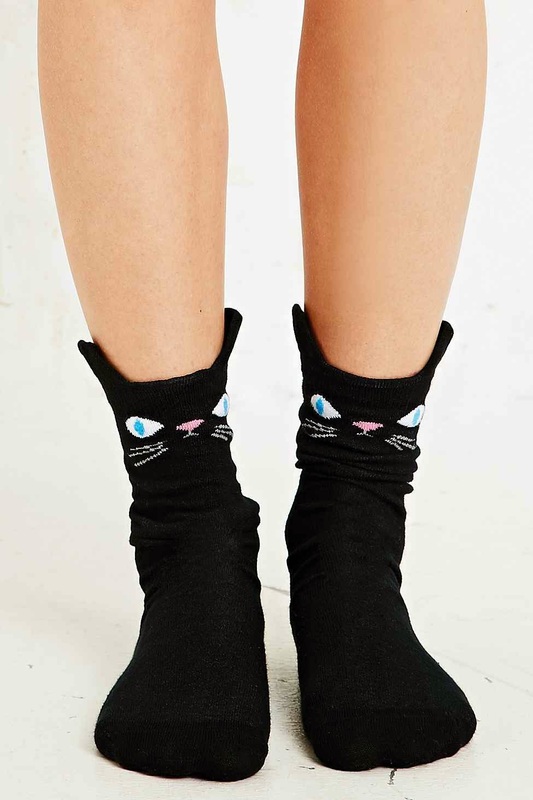 I always find that products with cats on are always much better than their feline-free counterparts - socks are a typical Christmas gift but instead of giving someone some which are boring and plain you can give them these babies instead! A'kin are a natural skincare company who have created a line of products called 'Pure Man' which are designed especially for men. They're also cruelty-free and vegan! Did you know that a lot of alcohol isn't actually vegan? 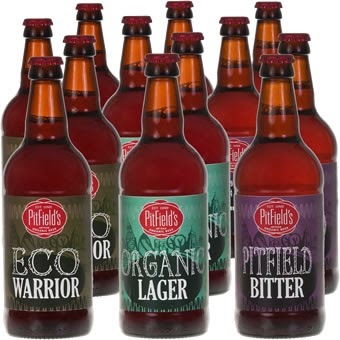 Alcohol should ideally only be consumed occasionally but this case of 12 bottles of vegan beer would make a great gift all the same! 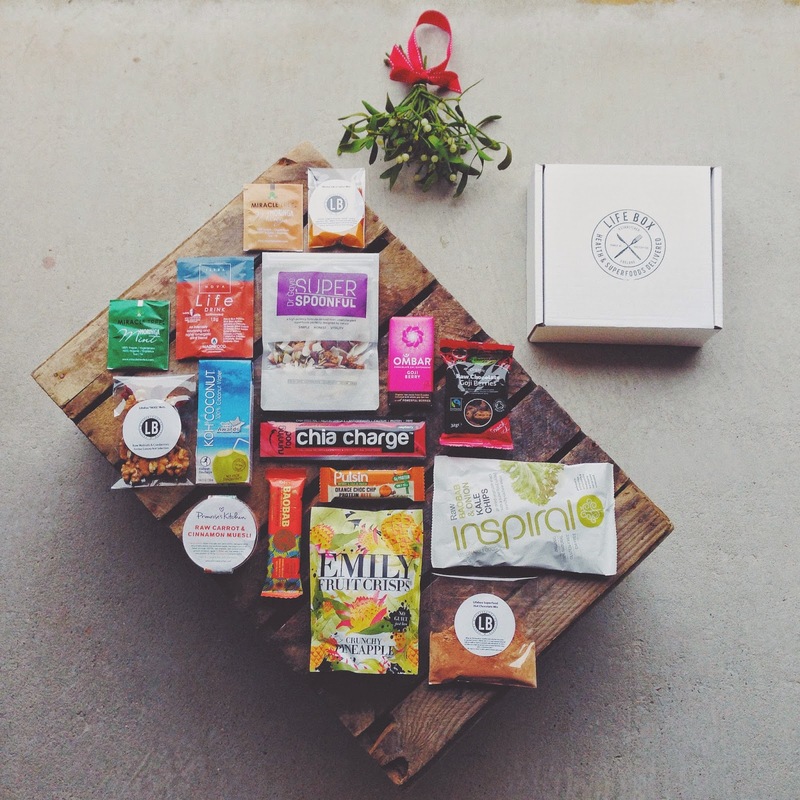 Lifebox are a wonderful company and this Men's Health snack box is packed full of snacks and ingredients which are sure to keep the recipient happy for a while! Even the people who are most averse to cooking will love this book; it encourages healthy eating in a way that will appeal to most young people - I really recommend this for a boyfriend or husband! 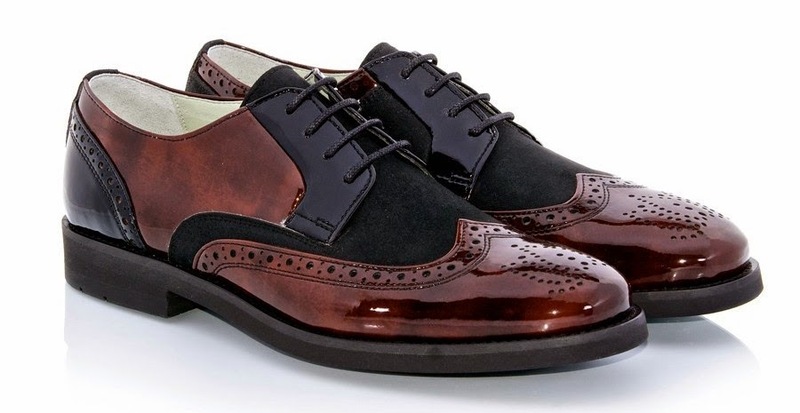 This is a gift reserved for your favourite man; Bourgeois Boheme create the most stunning vegan shoes and this gorgeous pair is no exception - I think I want some of my own! I absolutely adore this gorgeous ring (and everything else in the shop!) 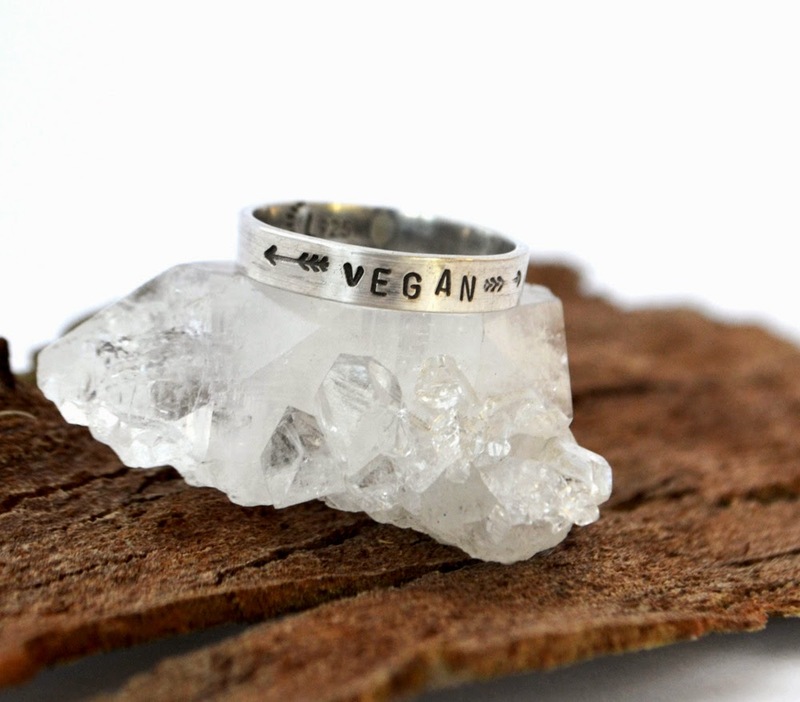 and it would make an incredibly sweet gift; there are several other vegan designs too, as well as lots of other lovely jewellery. 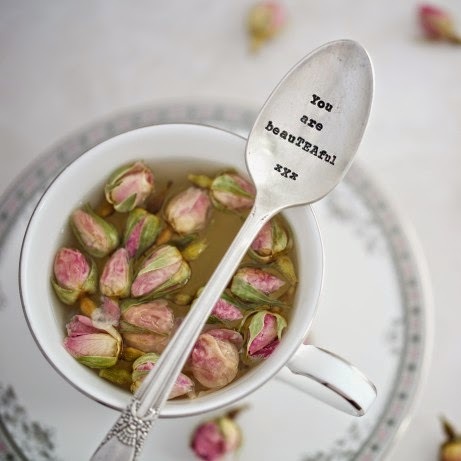 If she's a fan of herbal tea then you know she'll love this spoon! I have two vintage spoons from this company and they're both gorgeous - you can also personalise the cutlery they sell to create an even more unique gift. 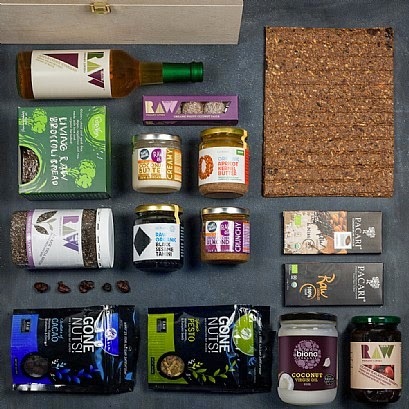 This is similar to the Men's Health Lifebox but the products are all aimed at women - this has a wonderful mixture of superfoods and the more 'decadent' healthy treats such as raw chocolate. 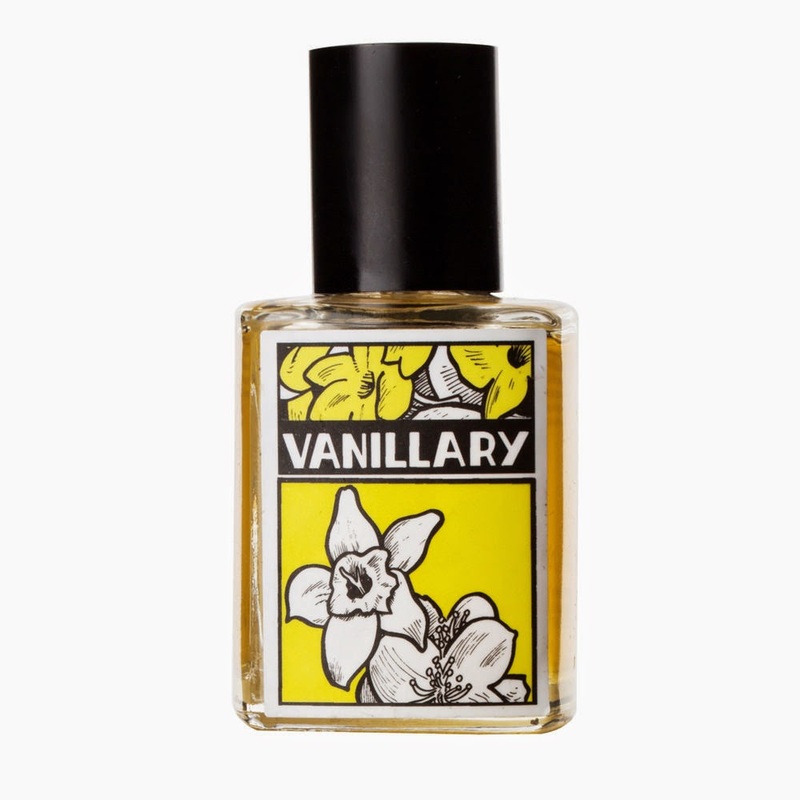 This is my all-time favourite perfume and everyone I've met adores it - it would be a wonderful gift for a friend or girlfriend, especially if they're already a fan of Lush products. 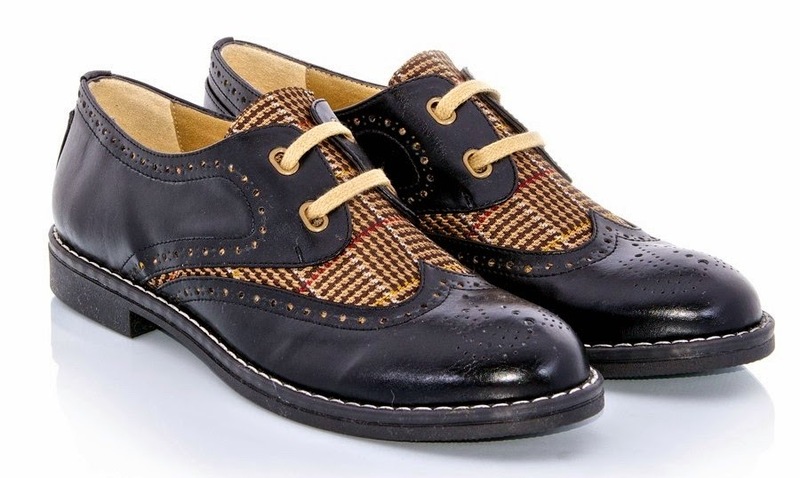 More gorgeous vegan shoes - if you can afford to do so you should treat your favourite girl to a pair of these beauties (they're definitely on my wish list!). This is a special raw chocolate making kit aimed at children - instead of giving them stacks of selection boxes on Christmas Day why not give them one of these instead? Sure, it'll be a bit more messy but at least you'll know your kids are eating all the right things! 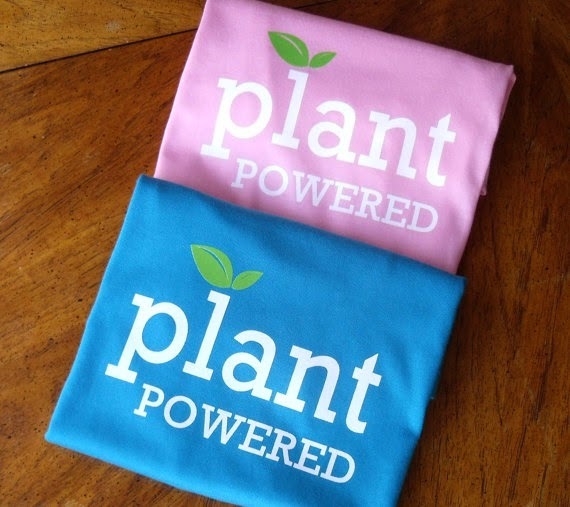 These t shirts are super cute and will show the world that your children do in fact love eating their fruit and veg! The miniature version of the Men's and Women's Health boxes - all the products are suitable for children aged three and over, and it even includes a gingerbread cookie recipe with a festive cookie cutter so you and your child can make some delicious and healthy Christmas treats! 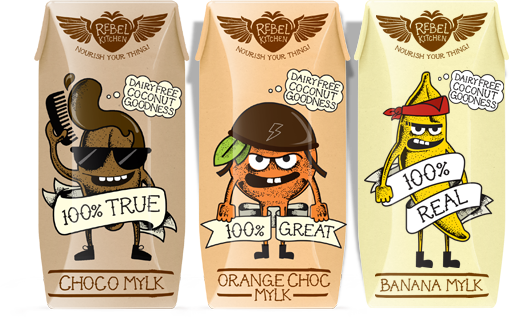 This gift definitely isn't just for children because every adult I know who has tried Rebel Kitchen Mylk has loved it; these little cartons of heaven are a perfect replacement for the usual sugary chocolates that are sold for children, plus they taste so delicious that you'd never know they're only sweetened with date syrup! 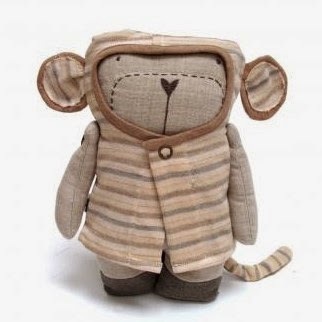 These gorgeous hand-sewn toys are ideal for younger children - there's several adorable designs, including a lion, bunny and monkey. 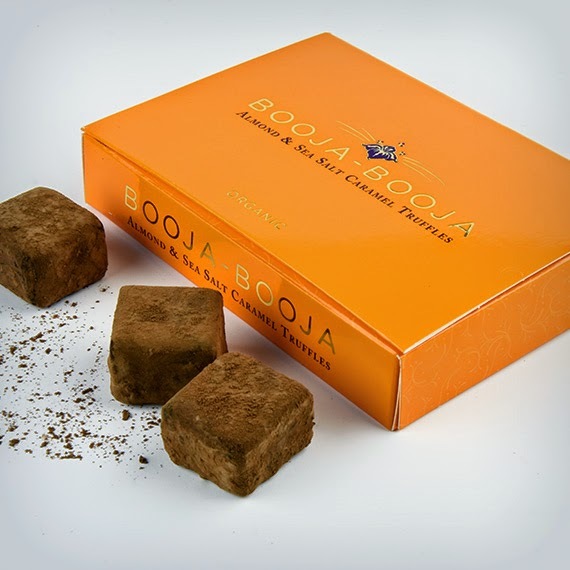 Booja-Booja make the best vegan chocolate truffles, trust me. They've got a huge collection of various different ranges, from the tiny single-serve boxes containing two truffles to the large gift boxes containing 20 truffles, so there's something for everyone. These teaspoons are made from the wood of the coconut palm tree and are absolutely stunning, as is everything else this amazing company makes. 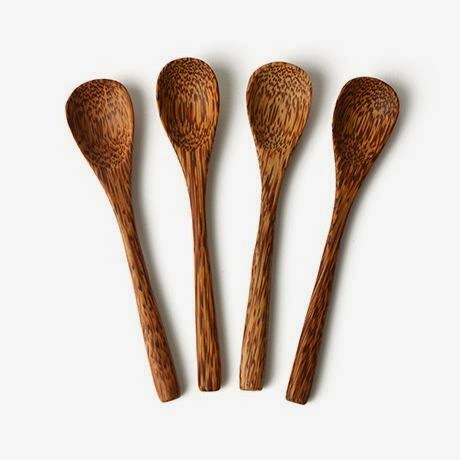 This set of four wooden spoons would definitely make a lovely little Secret Santa gift. 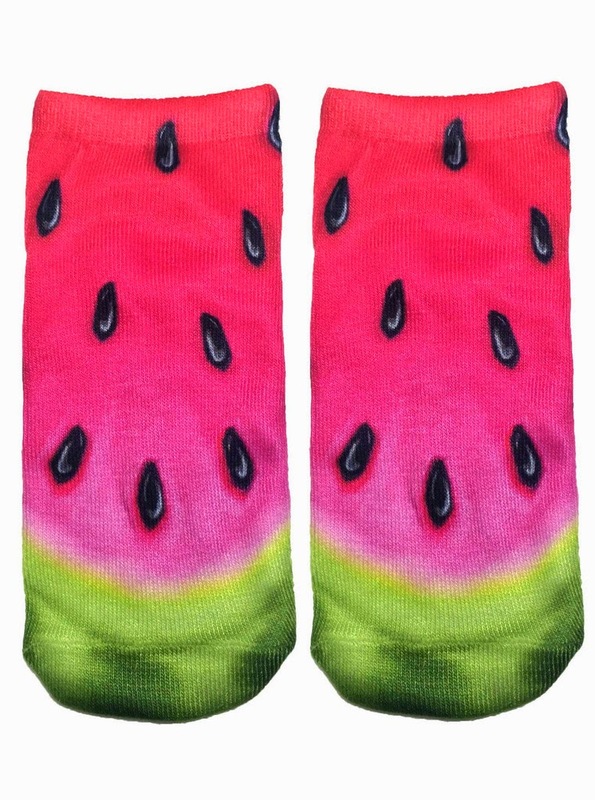 Living Royal have a vast range of fabulous printed socks, including a fair few fruity designs! They'd also make a great stocking filler or a small gift for a friend. 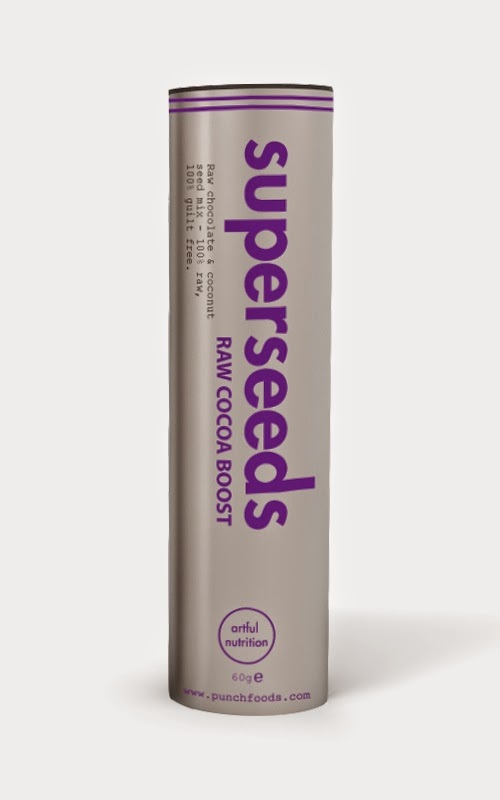 I've been a big fan of Punch Foods for a while now and a tube of their Raw Cocoa Boost Superseeds would be a great present for someone, especially if they love healthy eating! 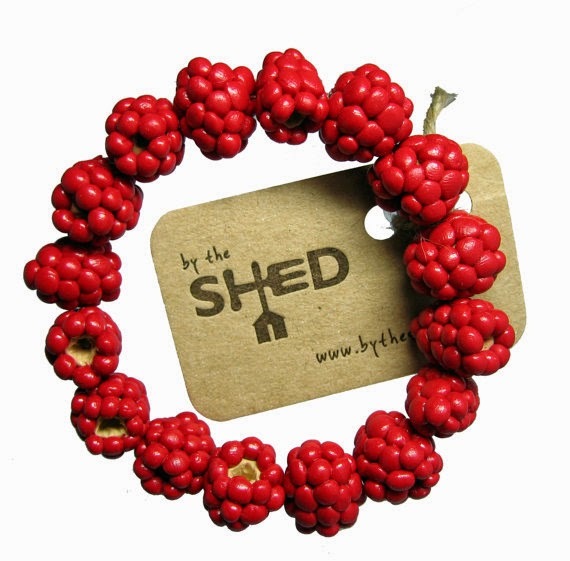 This is another lovely product from By The Shed - perfect for any fruit-loving friends! So there you have your ultimate healthy, vegan and cruelty-free Christmas gift guide; I hope you've found it helpful - good luck with the shopping and have a lovely Christmas! Oh. My. Gosh. Meghan. You have just summed up about EVERYTHING I want for christmas! This is so crazy! I'll simply forward this to my family now and hope that someone of my family members looks it through and orders some of that crazy cool stuff for me! Those coconut shell bowls, I'm gonna die! I need them in my life! And the Nom teaspoons too, so cute! Such cute ideas, love the watermelon print! Christmas may be over but maybe I'll consider buying some presents for myself!